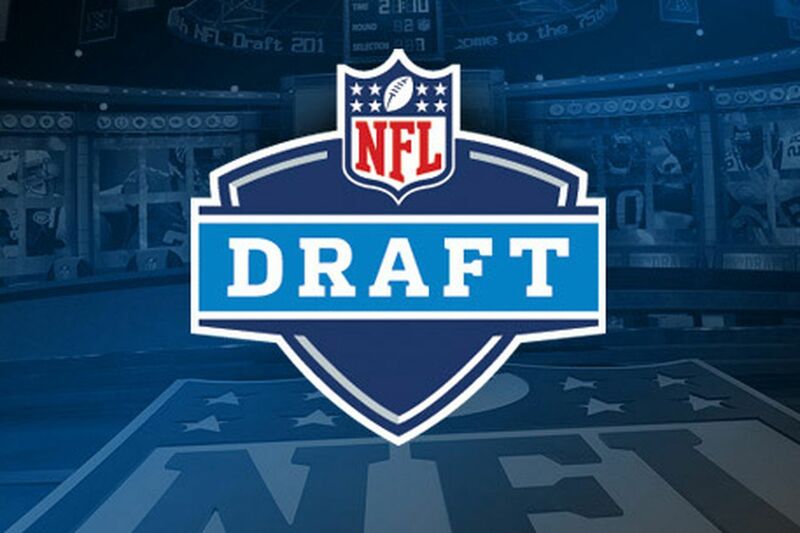 The NFL Draft is the most overblown thing in the history of this planet. About 5 million people will tune in tonight to watch 23 yr old players get a bunch of money and most of them might not be great. You can bet your life savings that I am without a doubt going to be one of the 5 million people that is going to be tuning in tonight. When I tune in tonight, I of course will be tuning in to watch how the New York Football Jets will mess up again. The Jets have many holes so they can go in many different decisions with the #6 pick overall. Whatever they do they will mess it up without a doubt. This draft is going to be unpredictable because there are no great players in the draft. The draft will be exciting because there will be trades all night. I will update this blog as the Jets make their picks throughout the draft. UPDATE: The Jets have picked Jamal Adams, a safety from LSU. I do not know much about him, so I am not going to do fake analysis. More likely then not, this pick is going to be a bust because that’s what happens to the Jets.